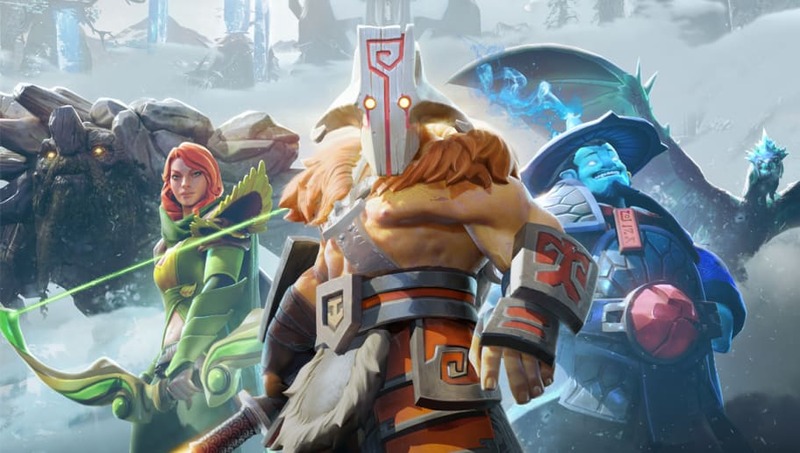 Here are the five best safelane carry heroes in Dota 2. Dota is an extremely diverse game, boasting 116 unique heroes in total.But not all heroes are equal, and in this patch the power gap between carry heroes is larger than ever. Based on hero win rates from the past month, these are the top five carry heroes in Dota 2. 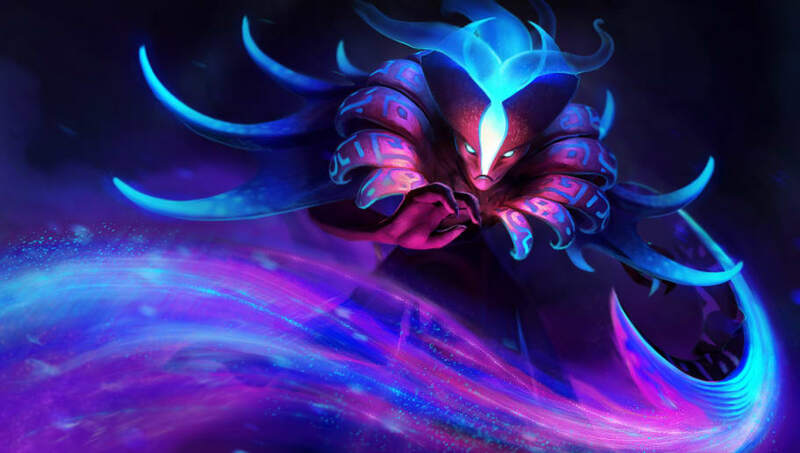 Anti-Mage is one of the hardest carries in the game, and his ability to flash farm has landed him a 51 percent win rate. 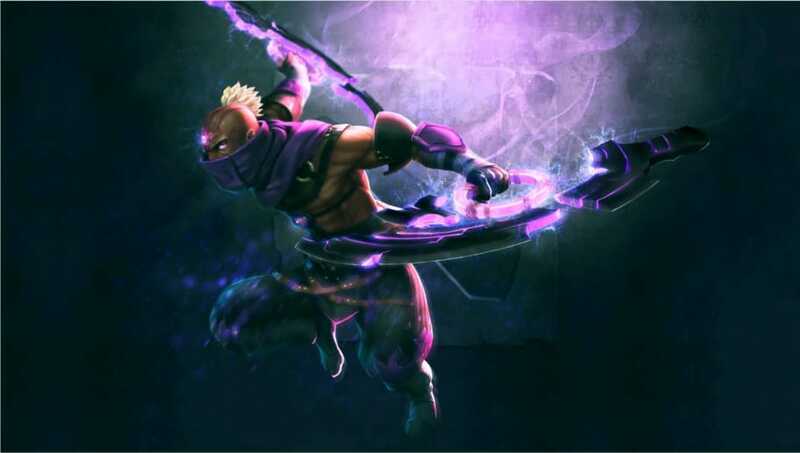 If the game looks like it's going late, there's no better hero than Anti-Mage at farming fast and hitting hard. 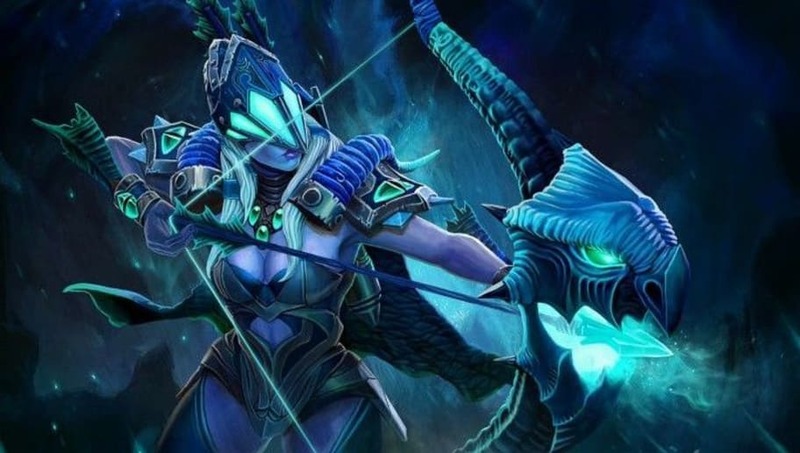 Drow Ranger is able to contribute to her team globally with Precision Aura, which means she can be taking towers or farming while still helping out the team. Her 52 percent win rate proves that Drow is back in action after being a generally weak choice in previous patches. 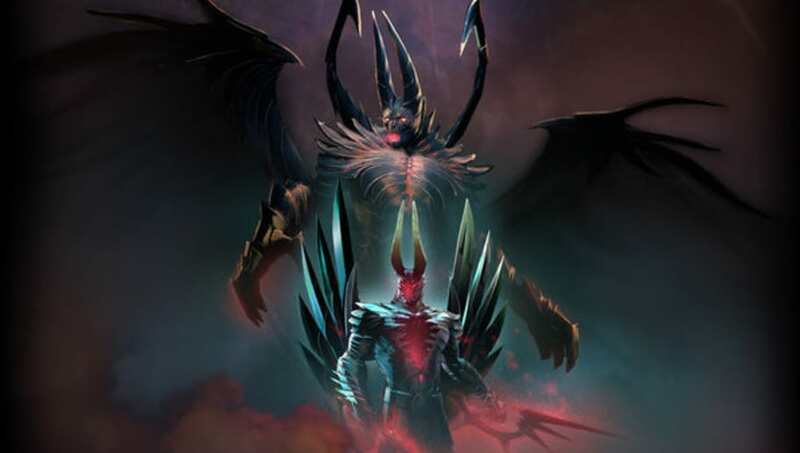 Terrorblade sports a 53 percent win rate, and his ability to farm, push lanes and destroy towers is nearly unparalleled. Despite countless nerfs since his release, he currently has a 4.2 agility gain, meaning that the hero naturally scales into the late game even without items. 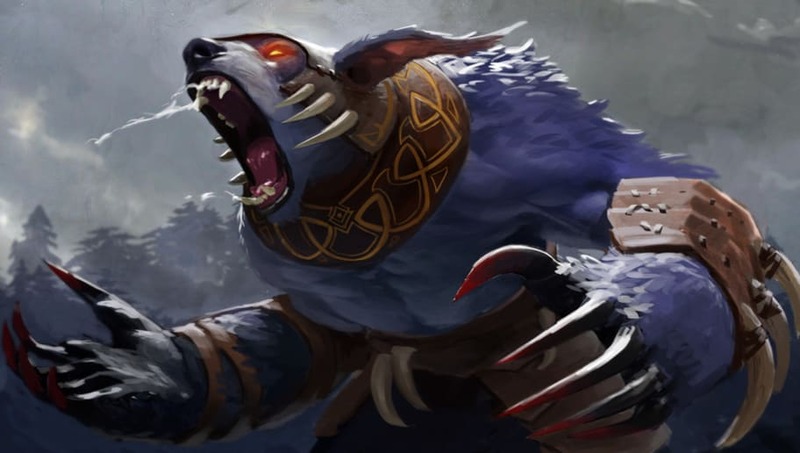 Ursa was nerfed in the last patch due to his clear strength at TI8, but the nerfs haven't stopped him from boasting an almost 55 percent win rate in the last month. His single target physical damage is as strong as ever, and with a Blink Dagger, he's nearly unstoppable. Spectre has been the queen carry for the last few months, and it's no secret why. Her Dispersion ability makes her scale incredibly well into the late game, and a late game Haunt makes for an almost instant team wipe. All of this culminates in a whopping 55.5 percent win rate, making her the strongest carry in the game by stats.